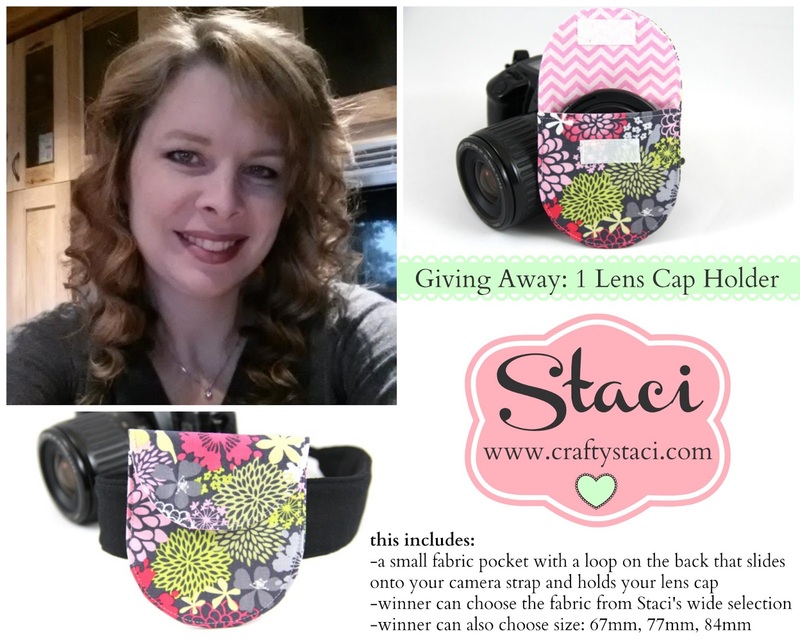 Today I'm passing along the opportunity to enter a giveaway at The Hartungs - and my lens cap pocket is one of the prizes! Take it away, Sheree! If you haven't already noticed - I have some pretty wonderful women on my sidebar at the moment. 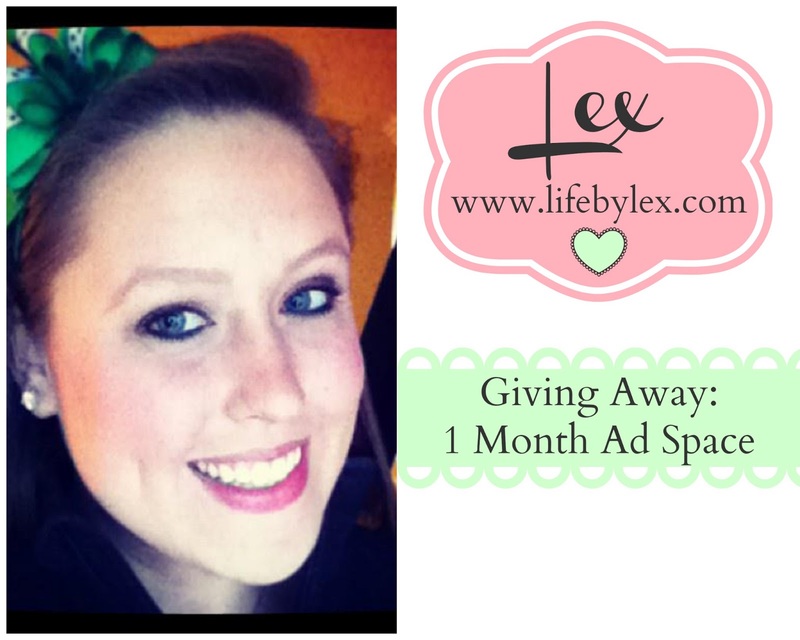 These women have sponsored me for the last month or so, and are generously participating in the giveaway below! 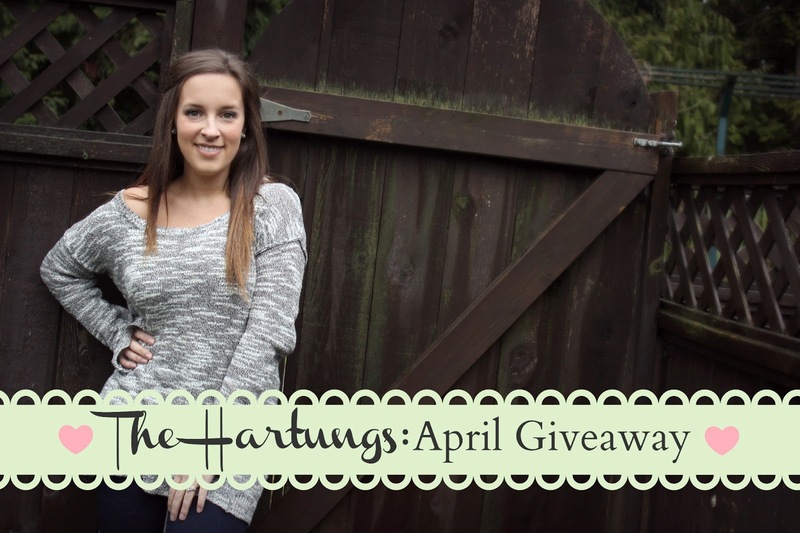 The giveaway opens today, Friday, April 19th, and will close on Tuesday, April 30th. Good luck to all! 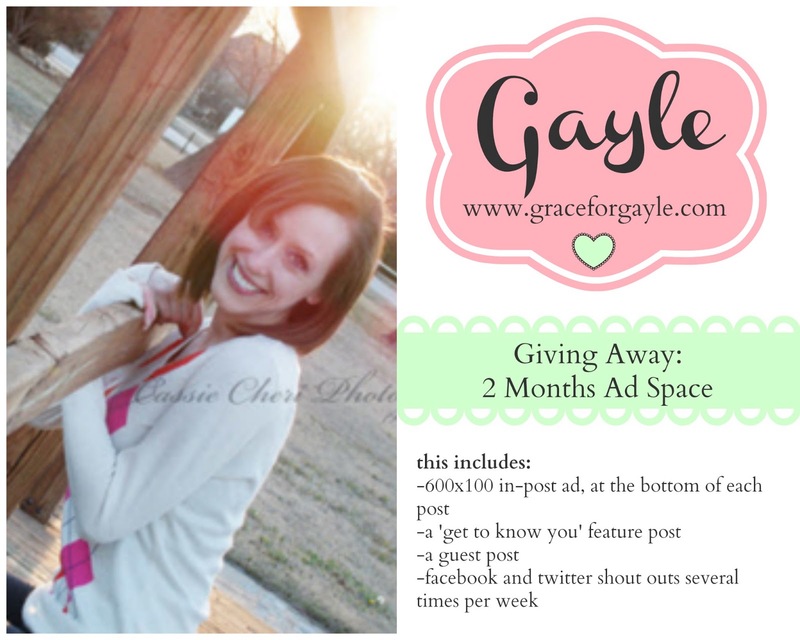 Want to know more about Gayle? Read her interview here! 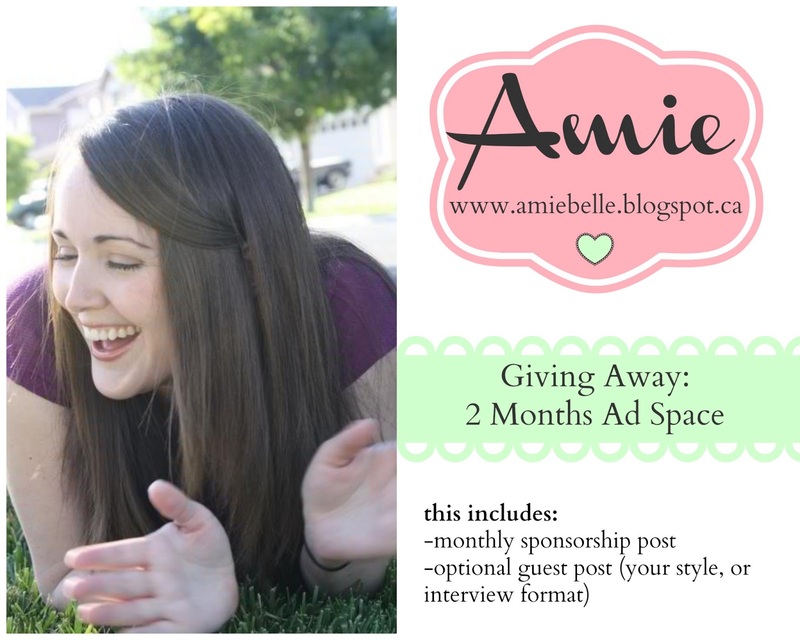 Want to know more about Amie? Read her interview here! Want to know more about Staci? Read her interview here! Want to know more about Lex? Read her interview here! 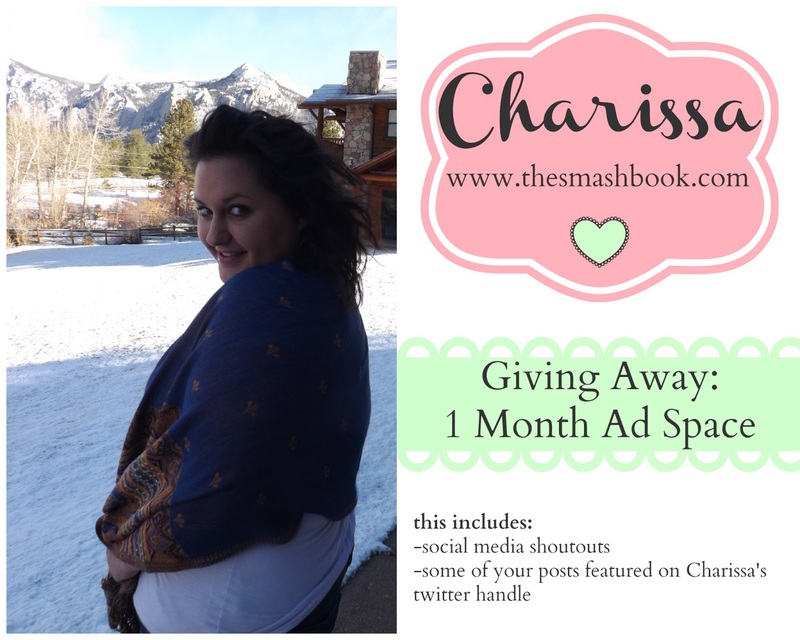 Want to know more about Charissa? Read her interview here! To enter, you'll need to click here Rafflecopter giveaway, log in and follow the instructions. 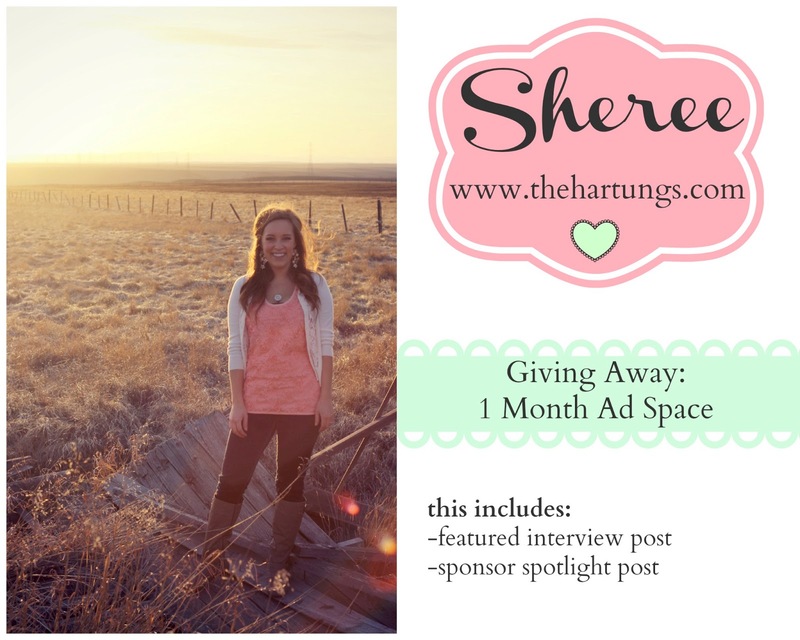 If you have any difficulty, you can also enter at Sheree's website. Good luck! The Natural Parents Network giveaway is also still open! 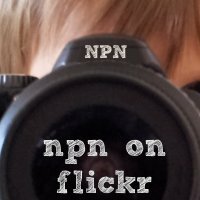 Enter the NPN Flickr Photo Contest by April 30! Many NPN readers have already submitted photos of your beautiful families, showing us what natural parenting really looks like for you in many forms. We are loving the many images that have been added and the opportunity to see the diverse faces of our readers and fellow natural parents. There are almost 500 images added already to the Flickr Pool, and it is turning out to be a very fun way to see and share images of other parents and families like yours! The April 30 deadline is fast approaching! Don't forget to enter for your chance to win a fabulous prize package.